The Food and Drug Administration, FDA has for the first time approved a treatment that uses a patient's own genetically modified cells to attack a type of leukemia, opening the door to what the agency calls "a new frontier" in medicine. 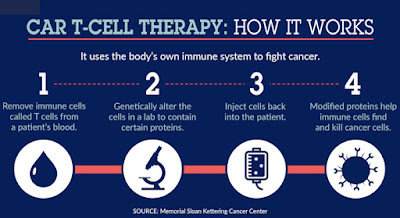 The approval Wednesday allows a process known as CAR T-cell therapy to be used in children or young adults fighting an often fatal recurrence of the most common childhood cancer - B-cell acute lymphoblastic leukemia. And it clears the way for a new approach to fighting cancer by harnessing the body's immune system - a long-sought goal of medical researchers. "This is a dream come true", says Henry Fung, MD, director of the Fox Chase Cancer Center-Temple University Hospital Bone Marrow Transplant Program. "It's now limited to one disease in children only, but that platform potentially can benefit a lot of different types of cancer patients, particularly blood cancer patients". FDA Commissioner Scott Gottlieb, MD, called the approval of the therapy - brand named Kymriah - a "new frontier in medical innovation". Fung, who's also vice chairman of hematology/oncology at Fox Chase, says the treatment could help patients beat back an illness that has resisted conventional treatments like chemotherapy and radiation, leaving them facing death. "This is the breakthrough of the century," he says. 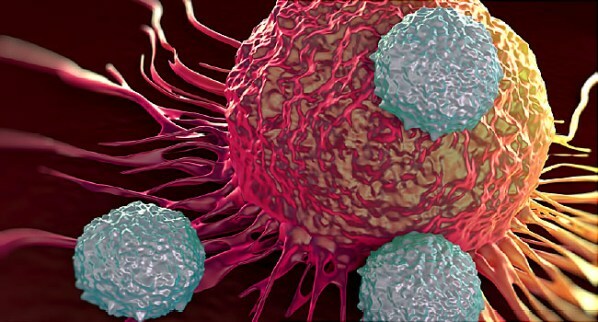 An acute leukemia doctor said that the newly approved therapy represents a first step for a new way of treating cancer. "If it can bring this kind of paradigm to other types of cancers, that's really where I think the larger implications are", she says.